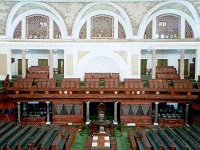 The legally authoritative text of the Answer is the one contained in the official record of the Proceedings of the House i.e. 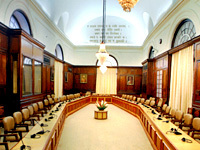 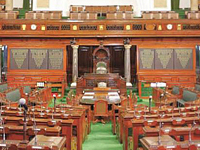 Lok Sabha Debates as prepared by the Lok Sabha Secretariat under the authority of the Speaker. 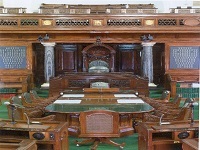 Rules 379 and 382 of Rules of Procedure and Conduct of Business in the Lok Sabha provide that a full report of the proceedings of the House at each of its sittings would be published, printed and distributed as soon as practicable in such form and manner as the Speaker, may from time-to-time direct. 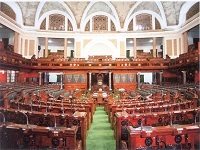 Further, as the material has also been prepared on the basis of the Question Lists printed by the Lok Sabha Secretariat and Answers furnished by the Ministries, the users may also consult the official report of Parliamentary Debates of Lok Sabha printed separately for an authoritative text and also for supplementary questions and answers to the Starred Questions answered orally in Lok Sabha. 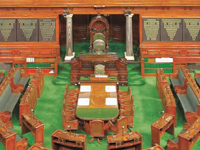 Lok Sabha Secretariat shall not be responsible for any loss to any person caused by any shortcoming, discrepancy or inaccuracy in the information posted on the Website of Lok Sabha. 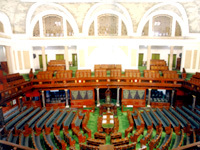 However, any discrepancy found on this Website may be brought to the notice of the Lok Sabha Secretariat.